Yes, we have a No Deposit office Space option in Aldgate! 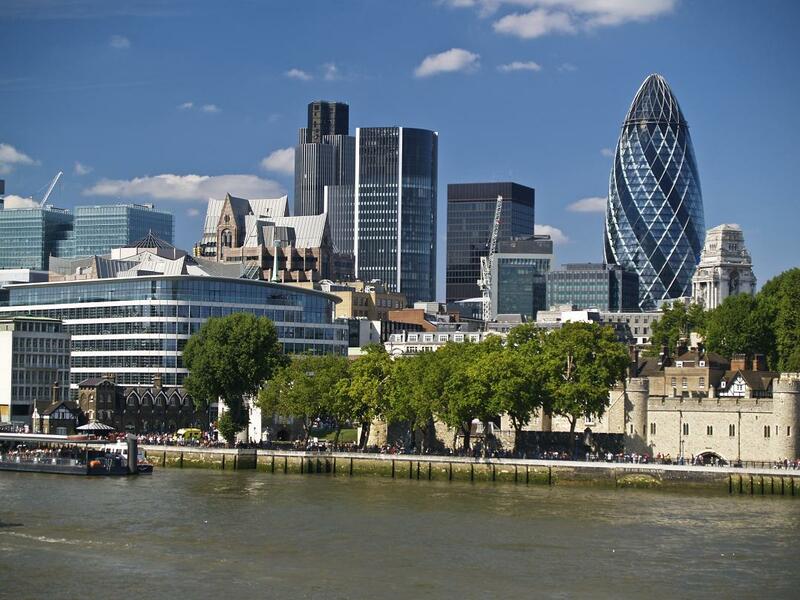 Whilst there are plenty of serviced and leasehold office space options in and around the Aldgate area of London, there aren't too many providers or landlords who currently advertise their space with a flexible No Deposit or No up front payment scheme . Some serviced office providers do however offer No Deposit Licence agreements and below is just one example of space currently available at the Minories near the Lloyd's Centre in EC3 - To enquire about this office space or potential other No Deposit options nearby, then please click the callback button above or complete the quick enquiry form and we get back to you just as soon as we possibly can. Whilst there are plenty of serviced and leasehold office space options across the Barbican area, there aren't too many providers or landlords who currently advertise their space with a flexible No Deposit or No up front payment scheme . Some serviced office providers do however offer No Deposit Licence agreements and below is just one example of space currently available at the Barbican Centre in EC2 - To enquire about this office space or potential other No Deposit options nearby, then please hit the callback button above or complete the quick enquiry form and we get back to you just as soon as we possibly can. Whether the size of your business is changing for reasons of expansion or contraction, or simply for solid commercial reasons, there will occasionally arrive times in the life-cycle of your company when decisions need to be made quickly and decisively and budgeted for quite unexpectedly. Committing long term to additional office space in times of change brought about by unforseen peaks and troughs in your business flow can be a risky move, and that’s why at No Deposit Office Space, we feature only serviced office space which can be adopted on a flexible month to month licence agreement. Moreover, and to help you get through the moves and changes in your business, whether these are for better or for worse, we are committed to helping you source turn-key space which won’t spoil your budget sheets with large deposits and up-front payments. But wait, I can’t find the Location I am looking for on your website? Whilst we don’t have options in every major city across the UK, we are building our inventory of No Deposit Office Space on a daily basis, and it’s you who can help us to achieve a much wider coverage. If you can’t find a ‘No Deposit’ office space in the location you are looking for, then please don’t think that we can’t help you. 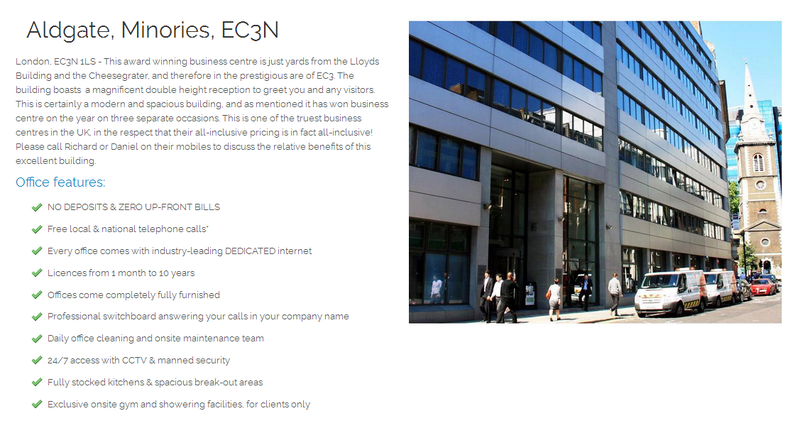 There are many independent serviced office providers we can talk to on your behalf and negotiate beneficial terms with, and of course, our services are absolutely free.